That man, vampire, beautiful demon God that I would gladly kneel down and kiss his feet any day of the week. You know, Eric Northman! 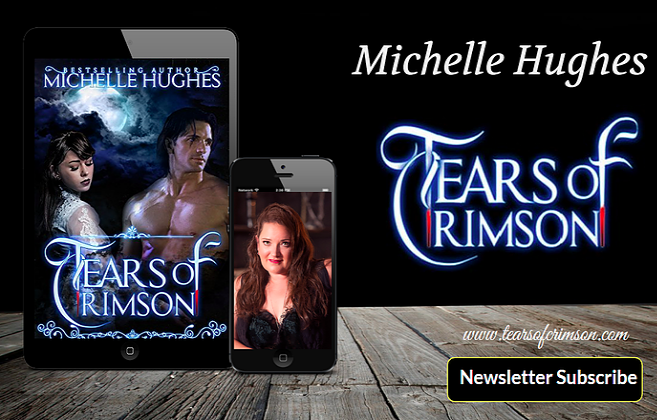 If you've hung out at Tears of Crimson from the beginning you know that I would offer myself up as a living sacrifice for whatever he needed. 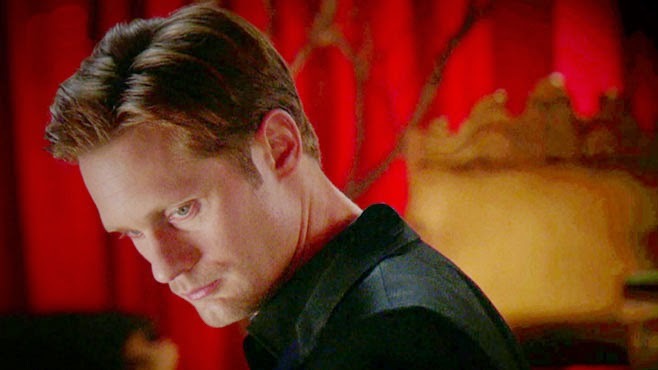 Do I know Alexander Skarsgard isn't really a vampire? Duh! Because if he was, I'd probably got on a full stalker trip with my girl Brandy Dorsch, and we'd teach him how vampire groupies were supposed to act. Did I just get off topic a bit? I think so! So you get it, I LOVE Eric Northman. This is where I rant a bit. What the hell is True Blood thinking. No Eric for the 1st episode, according to Eric and Sookie Lovers Seriously I don't watch this show for Sookie and Bill, couldn't really care less if they both fell into a vat of acid and suffered horribly while doing so. So imagine my anger when I discovered my gorgeous Vampire crush wasn't even going to appear in episode one? If rumors are true, not even in episode two! True Blood, whatever your drinking, let me suggest you give it up. Fact! True Blood airs on my birthday this year, June 22nd. And I won't be watching, because the thought of wanting to throw my television out a window when the gorgeous Eric didn't show up would not make for a good birthday present. Personally I think they should send Eric to my door on my birthday for so seriously screwing it up! And don't even get me started on the books. The crack pipe should have been laid down before writing the ending to that series. I've gotten over the books ending of Sookie and Sam being together, mainly because she didn't deserve him anyway. Same with the whole Edward Bella crap.. Jacob definitely deserved better, but putting our gorgeous viking out like that was a kick in the virtual balls to all fans. Shame! Now I'm really getting off topic! You'll have to forgive me, I just watched the entire Saga of Twilight yesterday so I'm a little off kilter. I'm not one of those fans that goes ballistic when directors, or writers do stupid things, but I will speak an opinion. A lesson to True Blood, be very careful where you leave our Viking at the end of this season. I'm pretty happy with a scenario where Eric tells Sookie to go jump off a cliff because he deserves better than some cheating ho like her LOL. It's all about Eric. Wise people will remember there are many other people like me that feel this way and if you want us to watch, read, or think about you again for your other ventures, get it right! Thanks For an Amazing Birthday Month! Amazon fire Phone! Tears of Crimson approves!